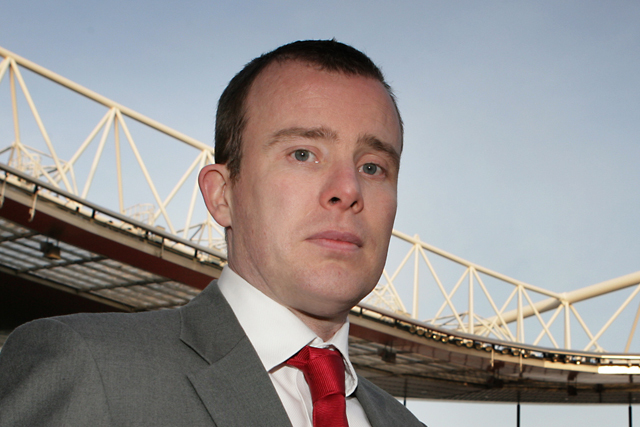 The Commonwealth Games remain as relevant as ever, insists Angus Kinnear, managing director at West Ham United and a member of the Commonwealth Games England board. As the Glasgow 2014 Commonwealth Games gets ready to begin this evening, media coverage has dwelled on the continued relevance of an event which, some claim, will compare unfavourably with the rampant success that was the London 2012 Olympics. The level of brand activity around the Commonwealth Games has been unquestionably lower than that of two years previously. Official sponsors such as Virgin Media and SSE have invested in activation marketing, but, in terms of non-sponsors, only a handful of brands have so far looked to gatecrash the party, using famous athletes such as Sir Chris Hoy. Yet, according to marketer Angus Kinnear (below), who sits on the board at Commonwealth Games England, the comparison is both unfair and irrelevant, in particular given the presence of rising economies such as India and Nigeria. 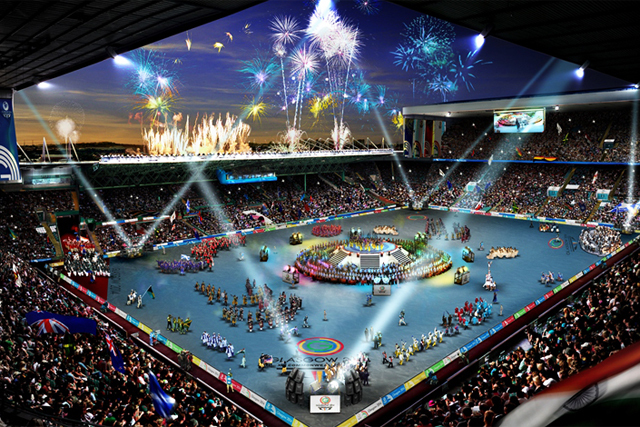 "Some see the Commonwealth Games as slightly anachronistic, so the team and our partners have worked hard to communicate that the event is as relevant as ever – many of these nations really value their Commonwealth membership," says Kinnear, who also holds the role of managing director at Premier League football club West Ham United. "It has some of the biggest emerging economies in the world, so, from a brand point of view, they are able to target nations where they are looking to activate." With up to 1bn people across the globe set to watch tonight’s opening ceremony, Kinnear claims that the spectre of London 2012 has, in fact, benefited the Commonwealth Games: "It is fantastic to have such a recent benchmark to look at. Even though we’re not on the same scale as the BOA [British Olympic Association], it is our aspiration to deliver to the same level. 2012 was a unique moment, but we want to make Glasgow 2014 equally unique." Politics have at times threatened to hinder the Games, not least due to the impending referendum on Scottish independence. Though laughing at the suggestion of being able to write on his CV that he helped break up a 300-year union, he admits the role of an England team has required "some explanation". The idea of Team England, crossing the border to do battle with the old enemy, is one which captures the imagination. "It is a unique chance to see athletes represent England. Brands value that expression of Englishness, in competing with England, Scotland, Northern Ireland and the Isle of Man," he says. "It isn’t a home games, but it is as close as it is going to get. And the idea of Team England, crossing the border to do battle with the old enemy, is one which captures the imagination." Kinnear hopes that the so-called ‘Friendly Games’ will retain a sporting focus, and will avoid being hijacked by either pro- or anti-independence campaigners: "We’ve got to focus on the sport, as it is a risk to dwell on politics, from both sides of the debate. Everyone has been pretty respectful, understanding that this is about the sport, and not allowing what should be two great weeks to be overshadowed by that debate." "We’re only two years from our move to the Olympic Stadium, so all plans across the next year will be ensuring that the stadium is ready – even migrating supporters over to their next seats in the Olympic Stadium," he says. "It is going to place West Ham on a unique trajectory. If you had to build a stadium anywhere in the world, you would choose the Premier League, you would choose London and you would choose the Olympic Park. Having that world-class stadium will redefine West Ham from a brand perspective."